Approximately one in every 100 babies is born with a heart defect- over 5,000 babies per year. An estimated 500 -1000 children each year develop heart conditions after they are born. Despite improvements in pediatric heart surgery and clinical care, the number of young children developing a heart condition has increased by an estimate of 5% per year. 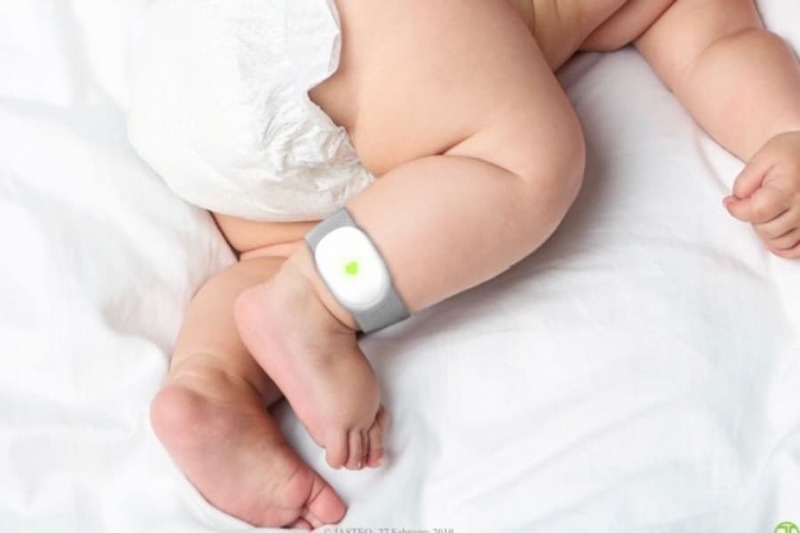 Protect Me Ltd Company based in London, UK has designed and developed “Protect me”, a baby and child wrist-worn that monitors heart rate and oxygen levels. 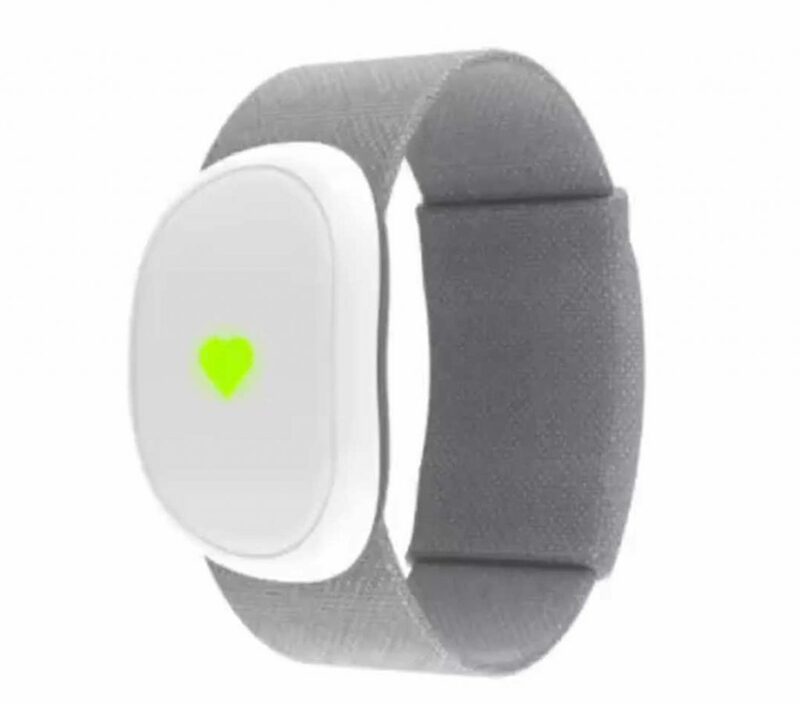 It is the latest and smartest pulse oximeter device to help small babies and children who suffer from heart abnormalities. 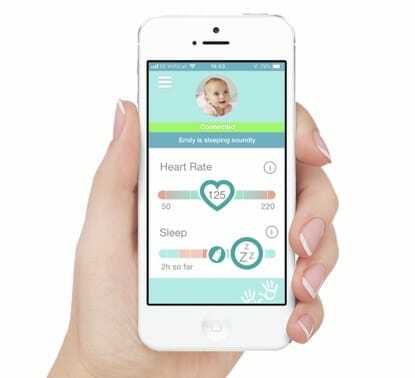 The device will reliably measure oxygen levels in the blood and monitor your child’s heart rate continuously alerting you of any changes. The secure and comfortable fitted bracelet measures pulse rate and detects if the heart stops. A pulse oximeter measures small fluctuations of blood flow which can indicate changes in heart rate. ‘Protect Me’ bracelets are predicted to cut baby deaths by half! In the UK, more than 300 unexplained deaths occur each year. And the fact is 89% of those were babies under 6 months old. ‘Protect Me’ bracelets are predicted to cut these deaths by half. 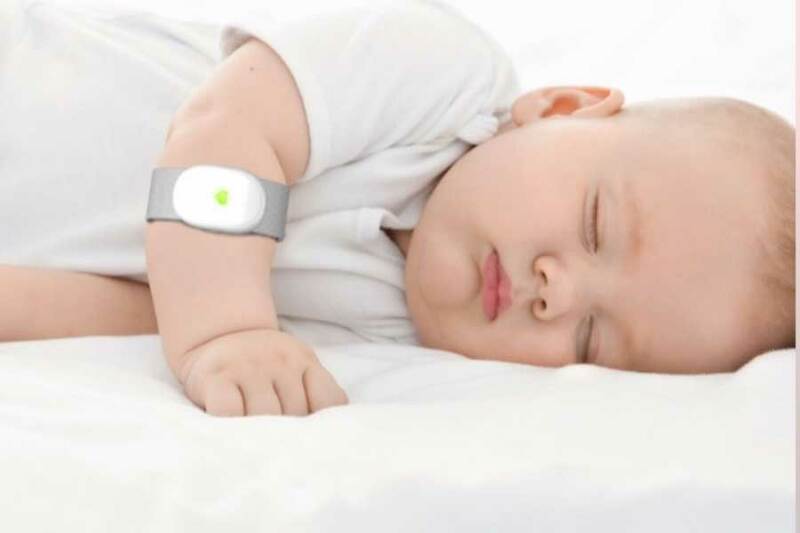 Using the latest PPG technology this pulse oximeter will safely and reliably monitor your babies heartbeat throughout the day. Protect Me can also be worn at night and alerts loved ones with an alarm when no pulse is detected. This enables them to give CPR promptly and alert emergency services. Moreover, it will come with an App compatible with both Android and IOS. The App will give you a continuous and accurate reading at all times. All the notifications will send to your mobile phone. In addition, the App will allow you to adjust the saturation levels. This will help parents to be in complete control of their child’s needs. Babies can wear it on their upper arm, forearm or ankle. The soft but durable elastic is fully adjustable, waterproof and can be worn from newborn to approximately 5 years. The machine washable textile armband comes equipped with a rechargeable battery. The device is easy to put on and take off anytime, anywhere. Babies can wear it on their upper arm, forearm or ankle. Monitoring your babies heartbeat is now simpler than ever.